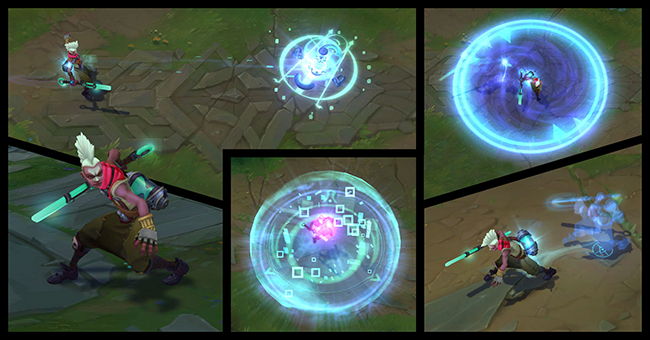 League of Legends players have two new things to look forward to when they log in. 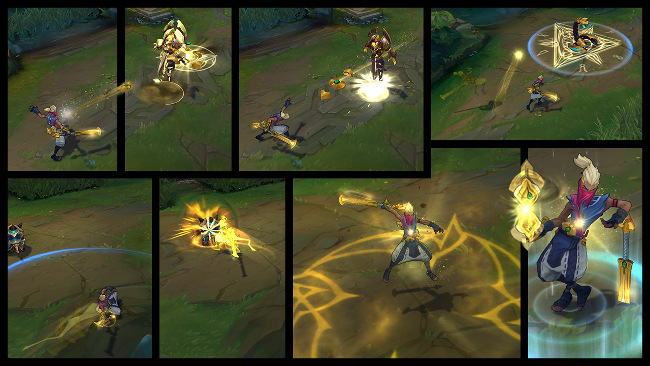 Riot Games has added a new character along with a limited-time game mode. The new character is Ekko, a young man who manipulates time to get an edge in combat. 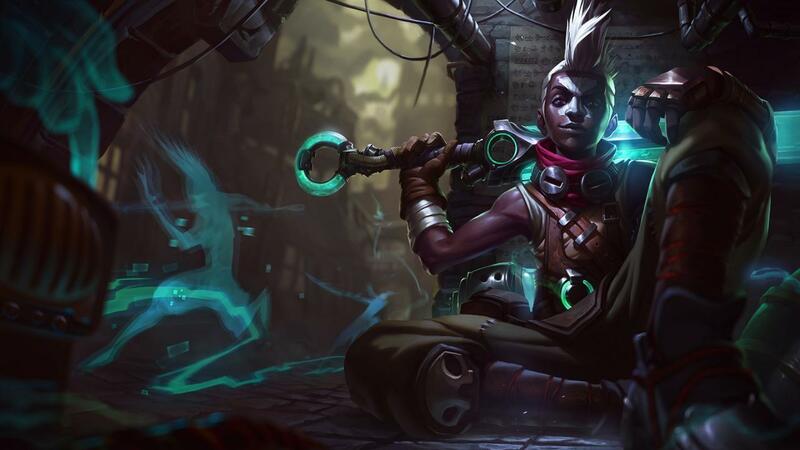 "Ekko’s a powerful skirmishing assassin who thrives in extended fights, using his mobility and crowd control to slow and stun enemies as he whittles down his targets," Riot said in their initial preview of his abilities. "And if he starts to lose a fight, the brilliant boy from Zaun can rewind time a little and try again." I'm looking forward to seeing what players can do with his Ultimate ability Chronobreak. While most people will probably just use it to save their lives, the AOE and heal could allow Ekko players to pull off some devastating takedowns as well. Ekko costs 975 RP, or 7800 IP, to unlock. You can also get the character along with Prince of Persia-like Sandstorm skin for 1462 RP (normally 1950 RP) through June 1st. The new mode, meanwhile, is Hexakill on Twisted Treeline. This limited-time mode is a 6-on-6 match in the Twisted Treeline map. That map ordinarily has half that many players so expect a lot of teamfights in the overcrowded lanes and jungle. While this mode has been available before, Riot introduced a slight change this time around: each team can now ban three champions from use. "Now you can kick out those pesky champs who wreck you while you capture those all-important altars, or just throw a ban at Teemo. Because, well... Teemo." If you want to play Hexakill, you'll have to face other players. The mode doesn't support bot matches. 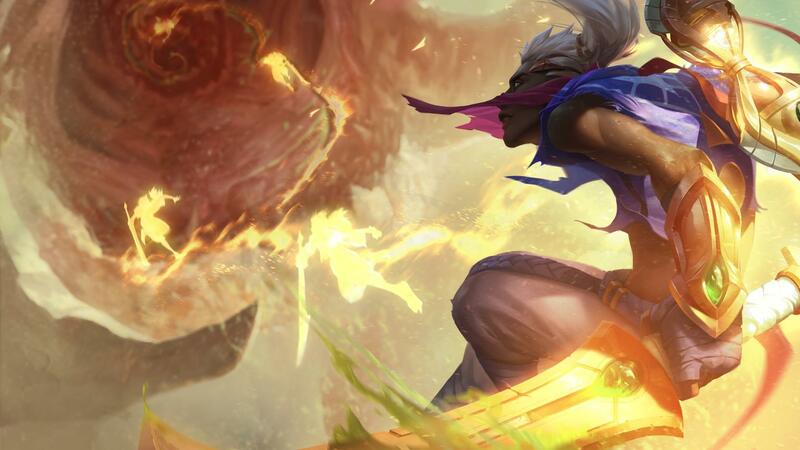 It's unclear when Riot plans to remove Hexakill on Twisted Treeline. If past history is any indication, though, we'll only have a matter of weeks so enjoy it while it lasts.